Ask a question about 556 Beach Rd, or schedule a tour. 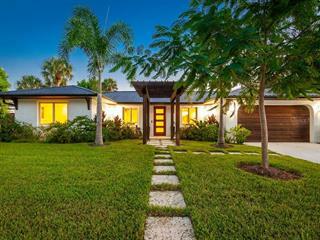 This single family home located at 556 Beach Rd, Sarasota, FL 34242 is currently listed for sale by Re/Max Alliance Group, with an asking price of $3,150,000. 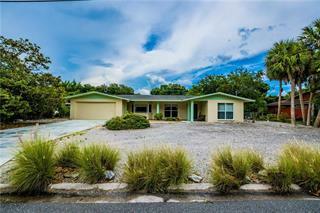 The property was built in 1989 and has 3 bedrooms and 2 ½ baths with 2,104 sq. 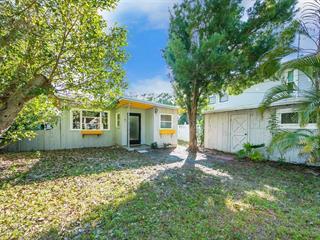 ft. Beach Road is located in the Siesta Key area. 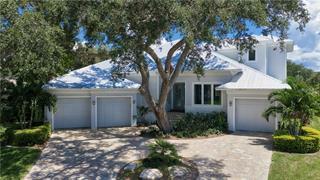 Prime 55 ft. of Private Siesta Beach Gulf Frontage. Two lots included in price, Lot 10 & Lot 15 which is the seaward lot. The properties are each zoned RMF so there are many possibilities to make changes that might serve your needs be... more.tter then it's current single family use. Rental potential is very high with daily/weekly rentals being allowed in this zoning area. The current structure is well built on concrete pilings with pile caps and all concrete above flood level including the two covered lanais, this type structure might allow for additional modifications and expansion. The potential is there but it is really nice the way it is now too! Three bedrooms, two with full Gulf and beach views that have covered and screened lanais. 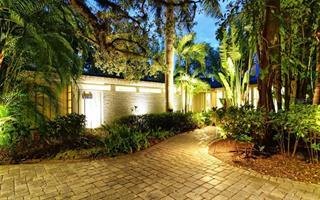 There is a great room with a dinning area and large patio doors to the 40 ft. long covered lanai. The kitchen has quality cabinetry and premium quality appliances. Bathrooms are gorgeous as well with quality features and fixtures. Roofing was replaced within last 4 years. Two extra large garages with epoxy coating on the floors. Low maintenance landscaping. Furniture is optional so you can consider purchasing it turn-key and start enjoying the home right away or rent it for income. Own a piece of one of the worlds best rated sand beaches. 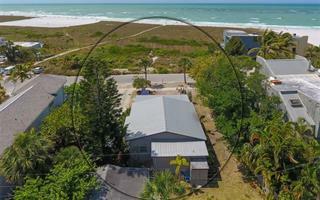 Private homes with private beach frontage rarely come available in this prime section of homes within walking distance to Siesta Key Village! Remember land appreciates and homes depreciate so what better to own then your slice of Beach.